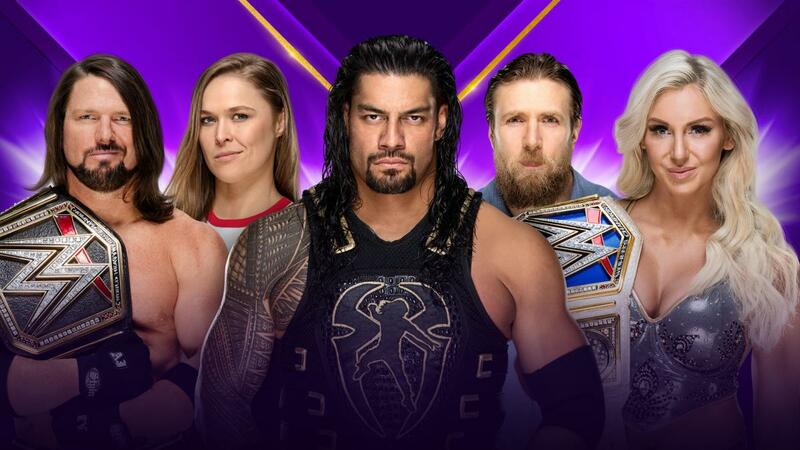 WrestleMania 34 is this Sunday and my old crew got together and put together a podcast where we deliver our preview and predictions for the show. Frank Dee, Adam Kohn and I talk about all the matches, stories and rumors going into the biggest event of the year. Check it out!